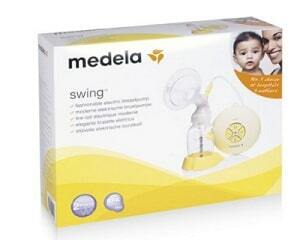 The Medela Swing Breast Pump is a very popular single electric breast pump. 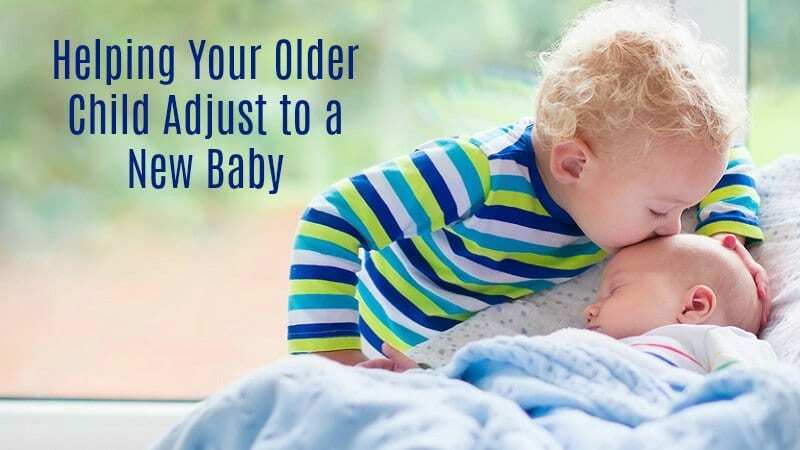 While it may not have all the features of some of the more expensive Medela breast pumps, it is less expensive and still has a lot to offer. What to Look for in a Breast Pump? Not all breast pumps on the market today have the quality and features that you need for long-term success with your breast pump. 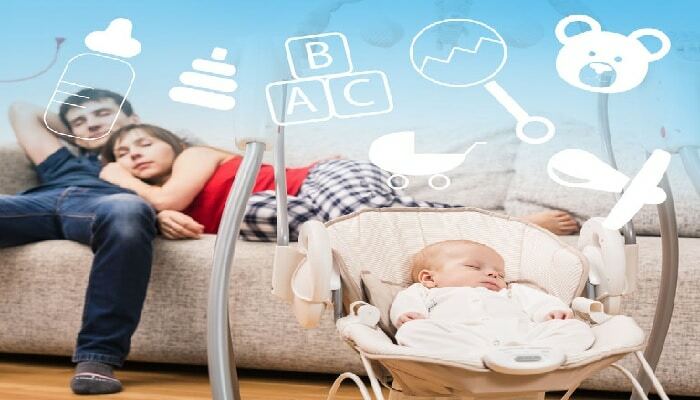 We found out for you just how this Medela pump measures up on each of these important factors. The Medela brand is known for producing high-quality products for breastfeeding moms. They offer everything from breast pumps to bottles to breast milk storage bags to make life easier for new moms. Moms may not like to advertise to the world that they are carrying a breast pump! This compact size is small enough to store in a briefcase, carrying bag or even a large purse! The Swing is just a mere five inches by eleven inches by nine and a half inches and weighs only 2.2 pounds. Because Medela makes safety a top concern all bottles are one hundred percent BPA free. BPA stands for bisphenol A. This is a potentially dangerous chemical that is often put into polycarbonate, which is a clear plastic that is shatterproof. You can find BPA in water bottles, food containers, and in some milk bottles. This guarantees that the breast milk collected or stored in bottles from Medela will be chemical free. Both the bottles and the two sturdy plastic storage containers with lids are all BPA-free so you do not have to worry about exposing your baby to any unnecessary chemicals. Perfectly-Fitted Breast Shields Make a Difference! Some of the best features of the Medela Swing Breast Pump are the massaging and kneading SoftFit breast shields. These shields are very comfortable! They come in five different sizes, so they can be perfectly fitted to each individual breast, eliminating pain and discomfort that can occur with shields that don’t fit quite right for you. Because babies tend to nurse at the breast in two phases, Medela came up with a similar system of expressing the milk from the breasts, which makes it an easier job. Babies will latch on in the beginning and will nurse swift and soft, which helps to stimulate the breasts and bring in the let-down of the milk and starts the milk flow. After the milk is flowing well the baby will slow down and deepen the nursing. This helps the milk to come out fast. 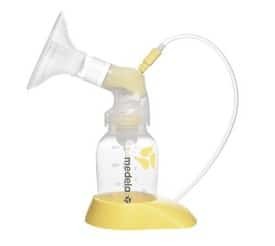 The Two-Phase Expression of the Medela Swing breast pump imitates this type of stimulation to the breasts by first giving a rapid stimulation to encourage the let-down reflex. The second mode is called the expression mode, which slows down for maximum expression of breast milk. 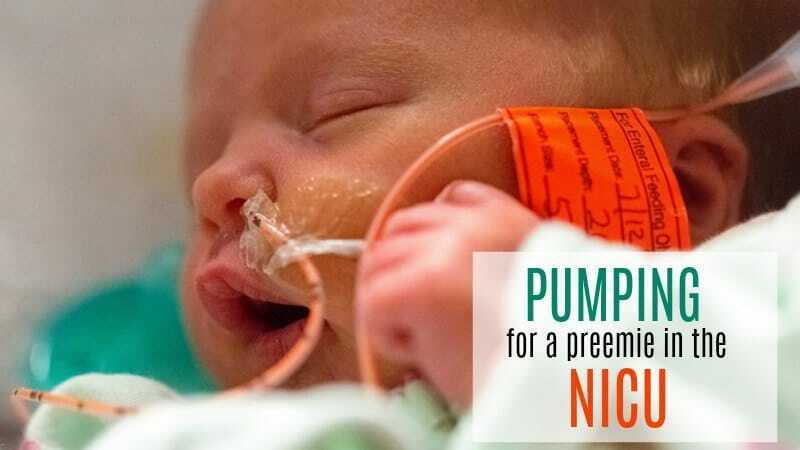 This pumping system is revolutionary in the way the pump actually copies your baby’s normal sucking during a nursing session. 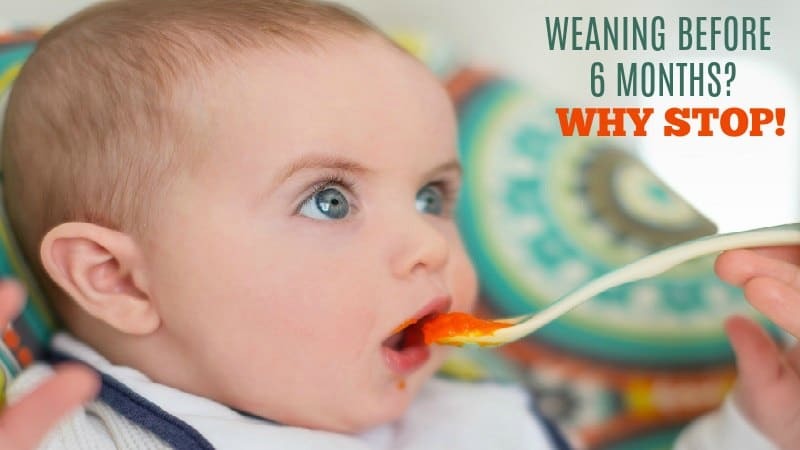 According to Medela five minutes in the Symphony Expression Phaseyields as much milk as a breastfeeding session of sixteen minutes! Normally a baby gets the breast to reach “milk ejection” within one minute. With the Symphony Expression milk ejection can be reached in one and a half minutes or within two and a half minutes on the Classic Expression. The Symphony Expression has the also has the highest vacuum that a breastfeeding mother can comfortably tolerate. The suggested retail cost of the Medela Swing Breast Pump is $149.99. However, you can get it for less online. Generally, the most affordable price we find on this breast pump is on Amazon with free shipping included. Actually, the Medela Swing Breast Pump comes with two different warranties. There’s a one year limited warranty from the manufacturer on the motor of the pump and just a ninety day limited warranty on all the other parts. This breast pump has received some great reviews. For example, on Amazon’s website the average review is 4 out of 5 stars! The biggest complaint about this breast pump is that it is a single pump so it cannot pump both breasts at one time. You must express milk from each breast separately. However, since it is so efficient, maybe moms do not seem to be bothered by this at all. By using only one bottle, a small pump and one small breast shield, this also is one of the reasons that it is able to stay so small and fit so conveniently in a mom’s purse. 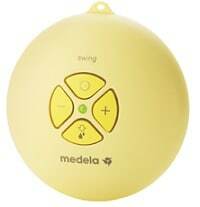 Where Can You Buy The Medela Swing Breast Pump? While you can buy this breast pump from a number of places online, we have found that Amazon.com consistently has the lowest price and currently offers free shipping as well. Click here to check current prices at Amazon.com. We found over 150 different reviews on Amazon from people who have all used the Medela Swing Breast Pump. Click here to read those reviews for yourself.